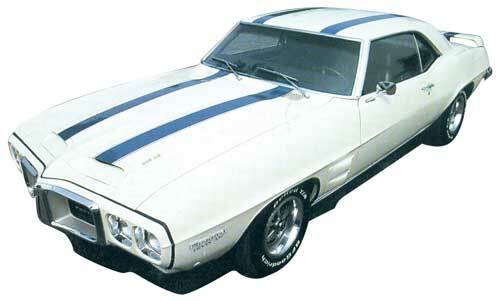 Classic Industries® offers a complete stencil set designed to repaint the original stripes on a 1969 Trans Am. This 12-piece set includes 100 foot pre-spaced paint mask roll used in conjunction with stencils. All stencils are designed to line up with t he existing body lines and photos are included helping obtain an accurate stripe. 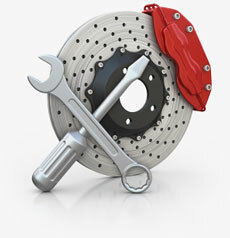 Important: Cla ssic Industries® recommends professional installation. We cannot replace stencils, stripes or decals which have been improperly installed.